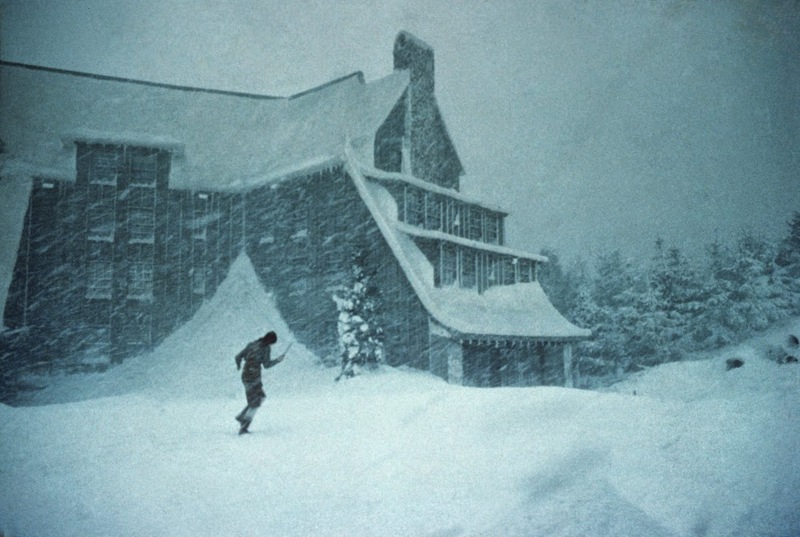 With the recent release of the original extended US version of The Shining, the Stanley Kubrick Archive, held at the University of the Arts London’s Archives and Special Collections Centre, has seen an increased interest in the materials relating to the director’s 1980 classic. As Michael Herr wrote in his short memoir of Kubrick: “Stanley didn’t like to talk about his films; he’d tell you how but never why.” The same is true for the Kubrick Archive, but it undoubtedly contains some tantalising pieces which give us an insight into how the films were made and the lengths to which Kubrick went to make the film he wanted. 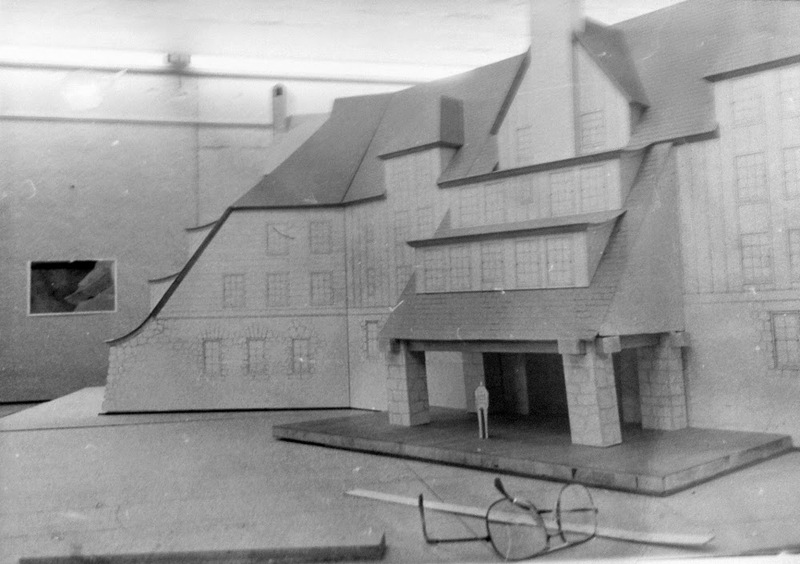 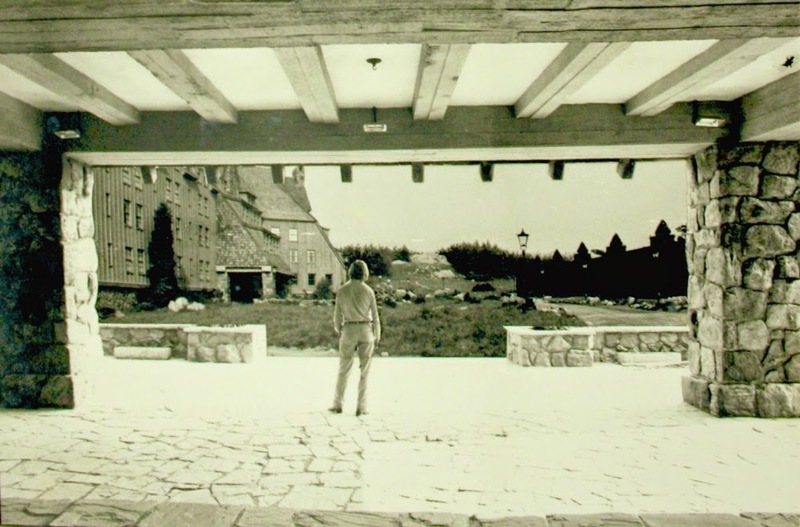 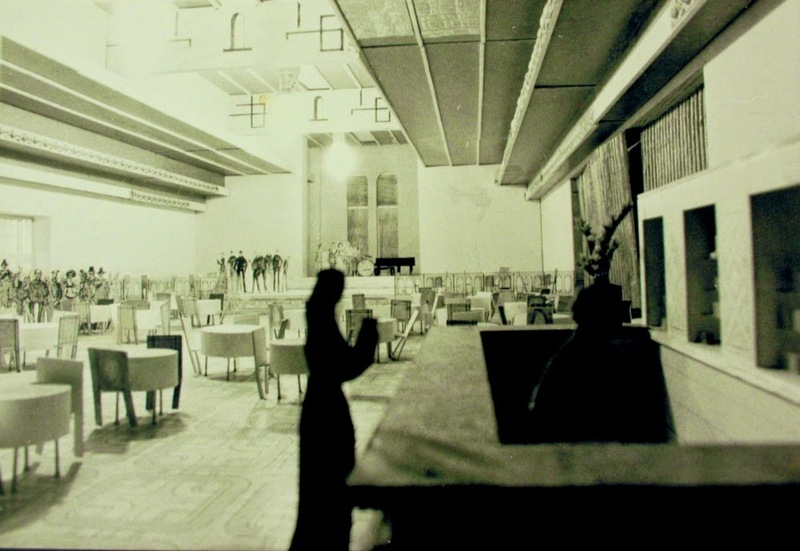 The Archive documents the planning for the set construction with extensive research photographs of the Timberline Lodge in Mount Hood, Oregon (the model for the exterior of the Overlook Hotel) and the interiors of the Awahnee Lodge Hotel (the model for many of the Overlook’s interiors) in Yosemite National Park, California. Then there are the hundreds of photographs of the miniature models built by the cinematographer John Alcott to plan the lighting; the technical drawings planning the building of the sets; and the production stills documenting their construction, including the giant façade built on the backlot of Elstree Studios.